I am currently a stay at home mum and housewife, aka, breeder and domestic slave. I’m very blessed to have three gorgeous children, a boy (seven) and two girls (four and two). My husband, Fergus, commutes to London during the week, leaving early and coming home pretty late, so any time we have together is very precious to us all. I used to love my job. I was head of training for a small software company and worked from home, but then we got taken over by a bigger company and everything changed. This coincided with me having my first child and suddenly working life became a stressful rush. When I finally got pregnant with my second child I felt relief as well as joy. So, I had my baby, took all the maternity leave I could and then resigned. Phewf. So now, my days are filled with the school/nursery run, general domestic drudgery and play dates. 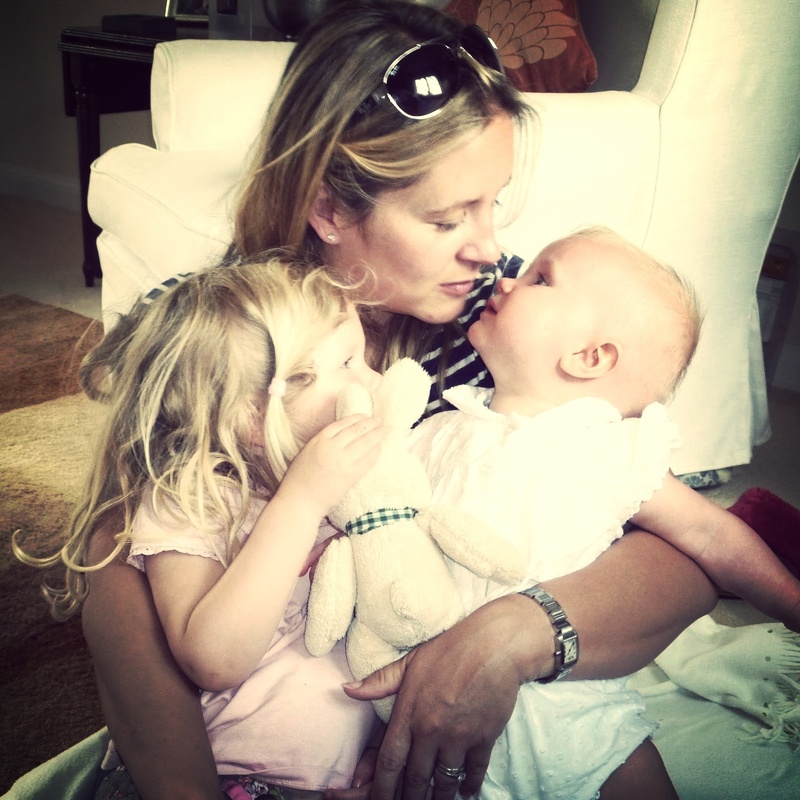 In this blog I’ll share all the things that I find helpful as a mum – recipes, toys, books, crafts, gadgets etc and talk about things that happen to us day to day. It’s not fancy, it’s not glamorous, it’s really very basic, but I love being a stay at home mum. It’s the best job I’ve ever had and the hardest, but whilst the kids are all small, I wouldn’t swap it for the world. Not sure where your cross over with cycling is but I hope you find it entertaining! Thank you for mentioning Monkeygang and the sock monkeys. I am glad that your children love them. Ooh! OOOOH! I KNOW you! I’m Rebecca’s friend, Lisa from ye olde Cheshire. Just stumbled across blog as you do, was having a read and thought ‘hmmmm, Em, Fergus, 3 children…’ and realized who you were. I am disproportionately excited about this. Recently I was nominated for Inspiring Blogger award, and now I am nominating you. I appreciate the fact that you switched careers to raise your kids,(so did I..I was in banking), but there is no greater career than being a mom. I see that you enjoy making cakes, so do I. I find a stay at home mom, who is happy where she is at very inspirational, and so I am nominating you.